Two seasoned multi-unit, multi-brand franchisees have teamed up with Fazoli's to open multiple new locations of the QSR Italian brand in several Southeastern cities. Lamont Brooks and his partners at Arriba Restaurant Group have owned and operated numerous franchise brands over the years including Pizza Hut, Dunkin Donuts, Subway, Burger King, Fuddruckers, and Quiznos throughout the U.S. and South America. Their newest agreement with Fazoli's will see them open five locations in the first half of 2019. 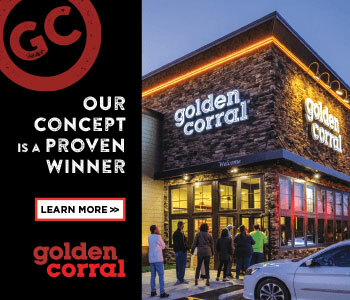 The restaurant group will be developing the markets of Snellville, Gainesville, and Peachtree City, Georgia and plans to open additional locations in the future. 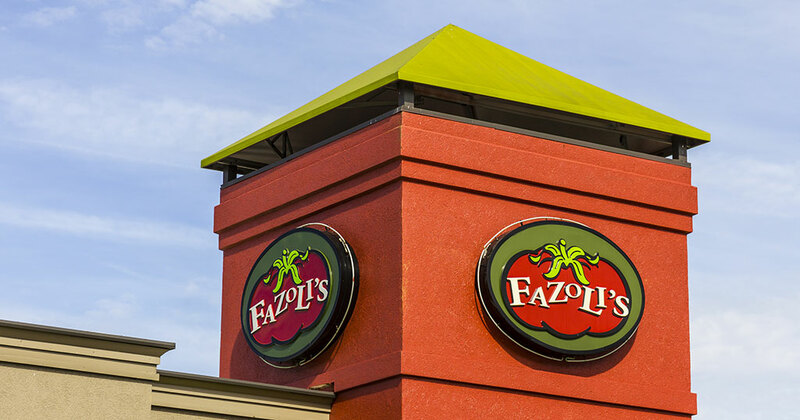 Junior Das, Linda Bradley, and Andy Patel of Pasta Joint, LLC have inked a three-unit agreement to further expand Fazoli's in Central Arkansas. The group's portfolio includes Dairy Queen, Smoothie King, Schlotzsky's, Perkins, and Uncle Maddio's Pizza. The trio are residents of Jonesboro and together have more than 25 years of experience in foodservice and hospitality in Arkansas. Their first three units will open in 2019 in the Benton, Conway, and Searcy areas. They, too, have plans for additional units in the coming years. Both franchise groups were attracted by a QSR Italian brand that complements their portfolios and to Fazoli's latest incentive program that offers royalty and initial fee discounts, as well as matched marketing contributions.